Large screen display is one of the best features that you would find in Lenovo’s Vibe Max. The smartphone would likely to feature 6-inch Quad HD display. Moreover, the handset would also be having a crispy resolution of 1440×2560. The stylus would likely to be equipped along with the handset and would be called “AnyPen.” Until now, no further specifications have been leaked, but it is rumored that the stylus in Lenovo’s Vibe Max would have exactly the same features as in S-Pen of Samsung’s Note series. Along with the stylus, it is also declared that the Lenovo’s Vice Max would come with some useful sensors. These sensors will include fingerprint sensor, and NFC (Near Field Communication) sensor. It has not been declared and is too early to mention that the smartphone would or would not be having Beam sensing capabilities. One additional feature that this smartphone will likely to have is the “Screen Mirroring” feature. With the help of screen mirroring feature, you would be able to share your screen with another device. This is somewhat a similar feature as remote desktop applications in desktop computers. Therefore, you would be able to allow your friends to share screens and perform various functions including movie and sound playing. Another important feature that you would love to know is that the Lenovo’s Vibe Max smartphone will likely come with a plus 3200mah battery. This means that you would be enjoying hours of talk time, movies, sounds, and media sharing and file sharing. It has been mentioned that the smartphone would likely to have more powerful battery than 3200mah; however, as for now, it has been declared that the smartphone would be going to have a battery capacity of 3200mah. The Lenovo’s Vibe Max smartphone would likely to be launched at the WMC (World Mobile Congress) 2015 this year. Android authority would also be present at the launching ceremony. Therefore, if you are a smartphone geek and love to attend the launching ceremonies of new smartphones, that would be the right time to attend the World Mobile Congress this year. 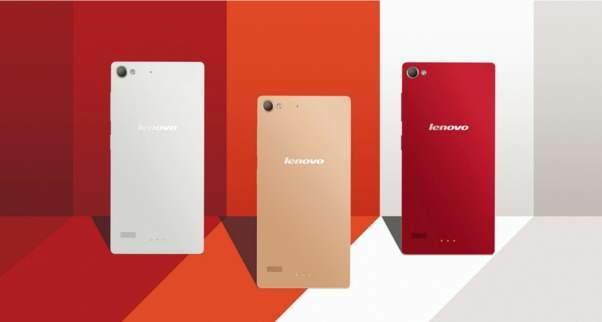 You would like to enjoy five other handsets as well that Lenovo would be going to launch at WMC this year.